You CANNOT redistribute this mod or use its assets without asking both me and Matth85 for permission, as he is the one who made the meshes and textures for this mod. Thanks to TESNexus for the a one-stop-shop resource for authors and players. 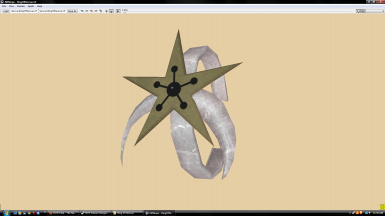 Thanks to Matth85 for creating the Meshes and Textures for this mod. 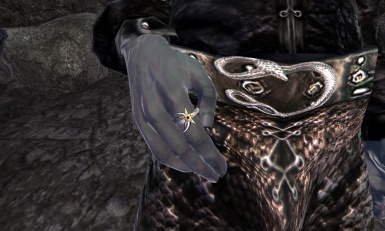 This mod adds a powerful ring to Oblivion. 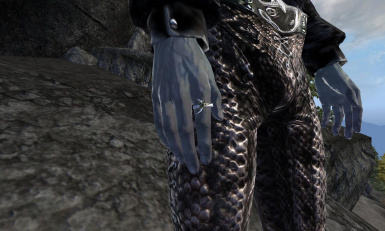 (Go ahead and dance all you Morrowind Fans!) Moon and Star is added to Oblivion thanks to the hard work of Matth85, who made the meshes and textures at my request. For all you lazy/impatient players out there, there is a second file that adds Moon and Star to the testinghall. MAKE SURE TO ONLY USE ONE ESP!!! 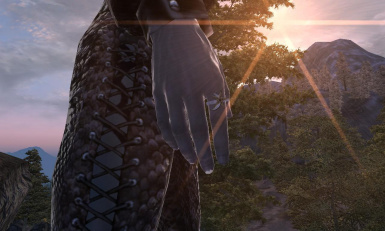 Go to Azura's Shrine and read the "Bandit's Lost Journal" on the pedestal. It will tell you where to go. :P Remember! Follow the clues! None other than what you've already read. Have fun! 1. Start Oblivion Launcher, click Data Files, uncheck the .esp file. 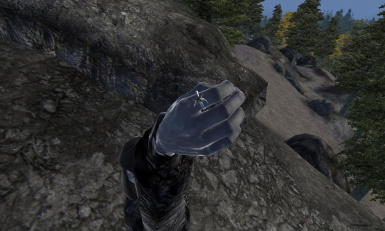 You cannot use the ring for any other mod without asking Matth85 first, as it is his work.